Everything from gift ideas, to home decorations, to jewelry and more! We all have a countless number of photos of our family and friends, and we all have our favorite photos. Here are some great ideas of what to do with all those amazing photos you have of your family friends. From photo jewelry, to custom bobble heads, to fun decorations for the home, we bring you 10 awesome things to do with family photos! 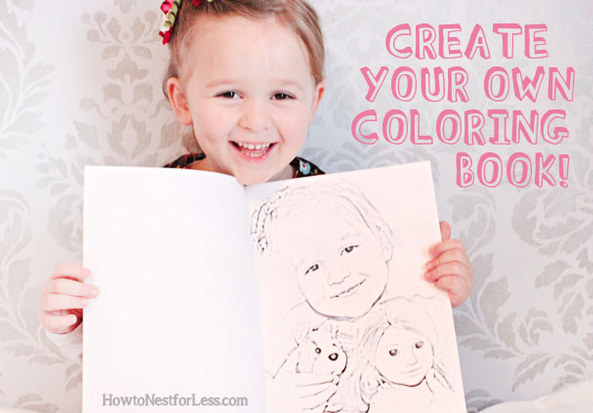 Make your own coloring book for your kids using family photos you love. 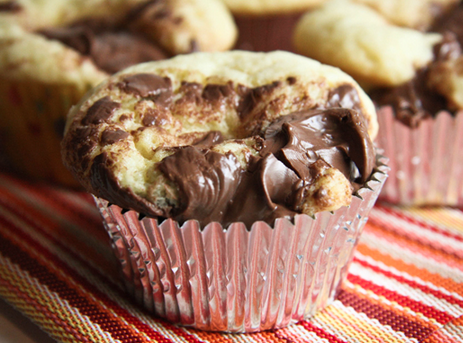 This makes a great gift for birthday, holidays, or even just because. Mommy Erin over at How to Nest for Less wrote up this great tutorial on how to make your own family coloring book at home using Photoshop. Not only is this project super easy to make, but it will also be a great keepsake to hold on to for years. 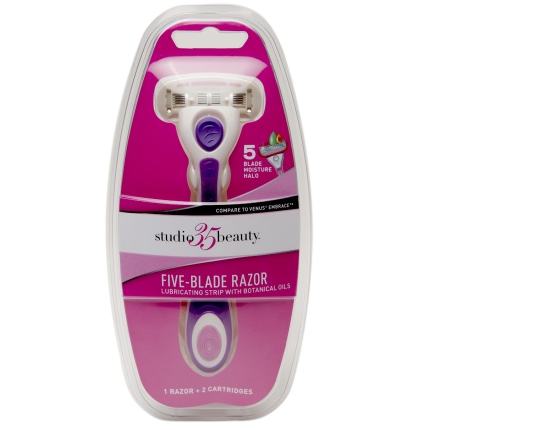 Head to the website for the exact directions! 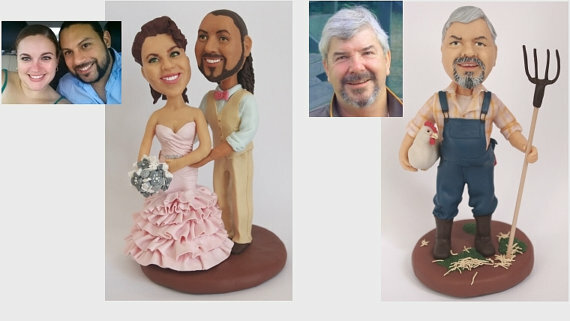 Custom make a figurine or bobblehead of you or your loved ones from photos, starting at just $85! The heads and bodies are handmade from a high-quality German polyclay, which is a colorful and Eco-friendly material specially made for precision sculpting. Colors that you see are actual colors of the material, and are not painted. Some details are made from metal, glass or fabric. Head to Boblit for more details and to order! Make a 365 day tear-off photo calendar for just $40, a gift your family will absolutely love! Tear off photos one-by-one and decorate your walls, use them as notecards, or give them away to the special people around you. The paper is thicker than most tear-off calendars, giving the images a nice weight and feel. 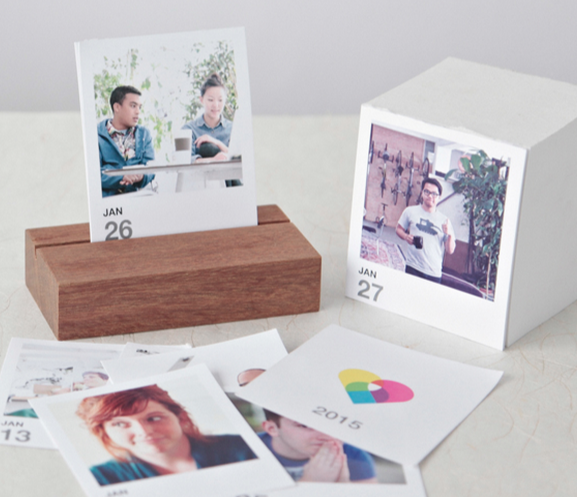 Available in three layouts including a date-less version, in case you simply want to print 365 photos. Click here for more information or to order your photo calander now! 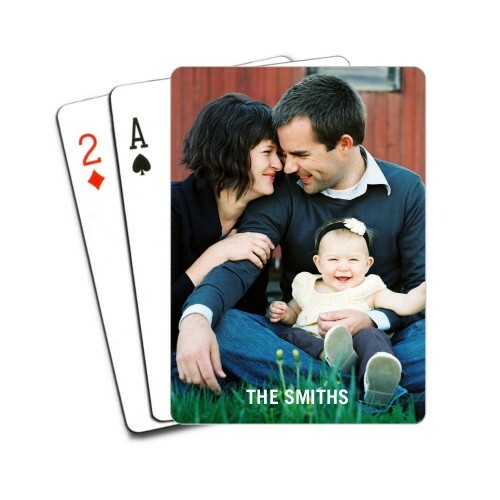 If your family enjoys playing card games than this gift is perfect for any occasion! For only $19.99 you can turn a favorite photo in a playing card that's sure to make everyone smile. Click here to find out more information or to place your order today! 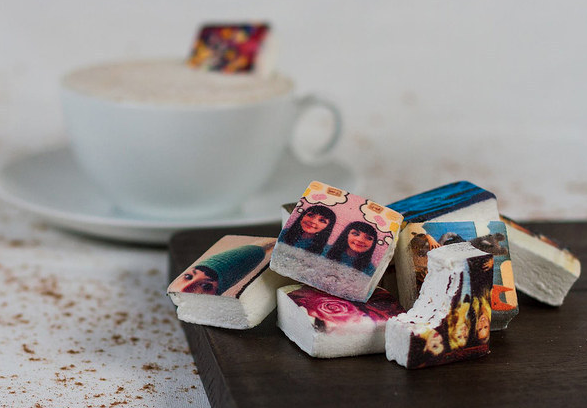 What could possibly sound sweeter than yummy marshmallows with your photos on them! 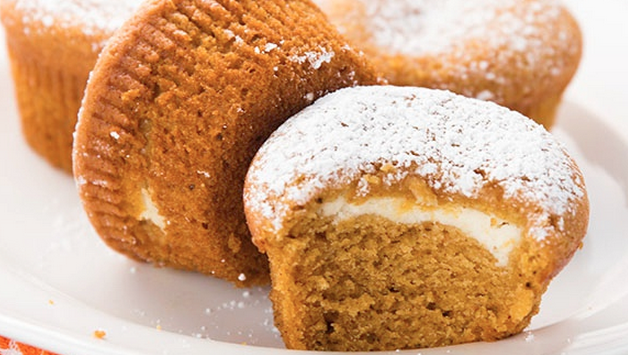 The most delicious way to let someone know you love them! A box of 9 marshmallows starts at just $25! Click here to find out more or to order! You can also print your photos onto M&M's, which is pretty sweet too! These delicious chocolate candies make a perfect gift, giveaway, or dessert for weddings, birthdays, graduations, and more. Get your customized M&M’s here. 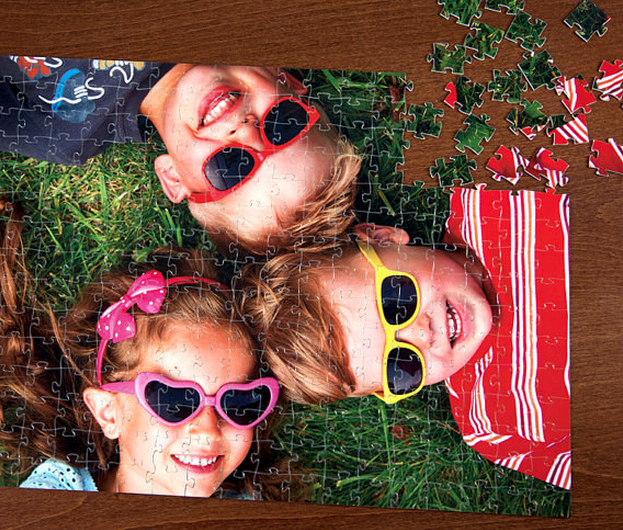 Create a custom photo puzzle. It’s a priceless gift for any puzzle-lover. 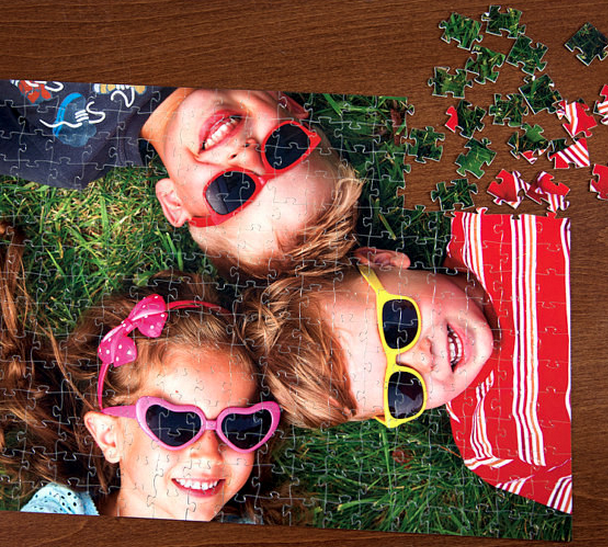 This 110-piece puzzle turns your photo into a hands-on work of art for only $14.99! You can also surprise everyone in the family by ordering a set of 25 puzzles for $128! A perfect gift for the holiday season! Click here to find out more information or to order now! Wear your heart on your sleeves, literally with these photo cufflinks! 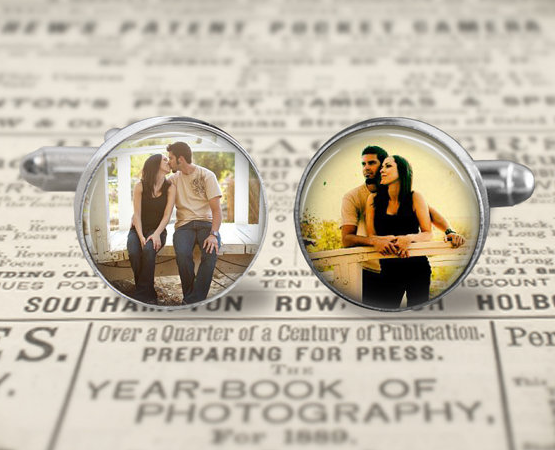 The picture is printed on photo paper and protected with a glass dome that has been glued down with a special glaze that will make your cufflinks crystal clear and very sturdy. These cufflinks are also water resistant but not waterproof so please remove before submerging into water. For just $22 you can customize a pair of cufflinks for your loved one! Click here to find out more information or to order a pair now! 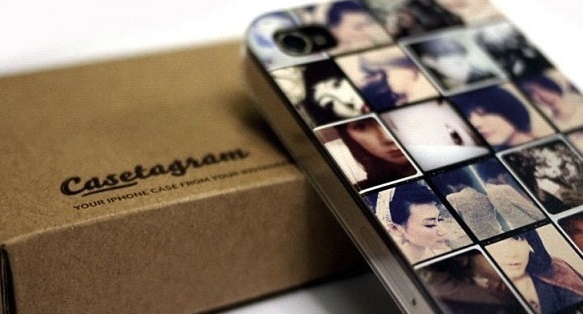 Customize a case for your cell phone or for someone you love with Casetify, the world's first social design platform that turns your Instagram, Facebook and personal photos into custom cases for mobile phones and tablets. It's the simplest way to capture and take your favorite moments with you, everywhere you go. Use one photo or use a bunch, the options are limitless! Click here to find out more information or to buy! Make a custom photo charm bracelet, it's like having a mini photo album on your wrist! This makes a great gift for any occasion whether it's for a Birthday, Mother's Day, Graduation or simply "Just Because". 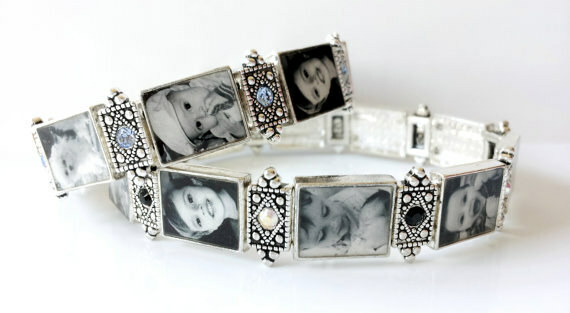 These are custom, handmade photo bracelets made just for you & your loved ones. These are elastic and will stretch to fit your wrist. The Bracelets are sealed with a professional glossy finish to protect your photos. A must have to add to any jewelry collection. Click here to find out more or to buy! You can also make photo earings in stud or dangle form! Click here to find out more information or to buy! 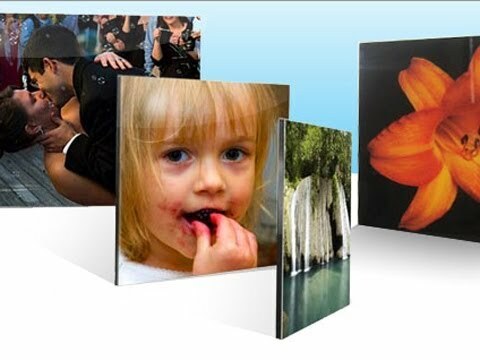 Turn your photos into printed in vivid color, directly on glass! Fractures are different from traditional pictures and frames. Instead of printing on paper, we print directly on glass. Instead of separating the picture, frame, and mount, a Fracture combines all three into a beautiful, lasting, final product. 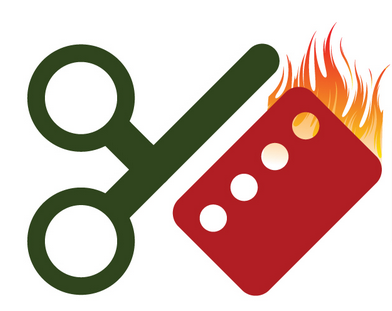 Our process is simple: upload your photo, place your order, and in a few days you’ll receive your Fracture in our custom, environmentally-friendly packaging, ready to be mounted on your wall. We even include the screw. Click here to learn more or to order now!